‘The Disappearance of Gaby Sahhar’ (2017) is a fictional documentary investigating the identity theft of South London local Gaby Sahhar. 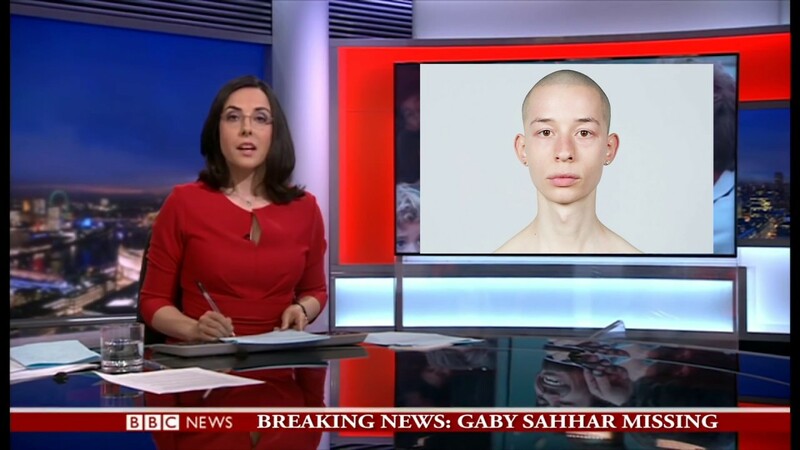 This extended BBC News broadcast explores the changing face of the area, a landscape shaped by the forces of gentrification, and investigates identity formation in reference to gentrified space. Recounting the stories of four men living and working in the suburbs of South London, it looks at how such spaces have developed to cater for these new characters.